Frantic, fast-paced and exhilarating! 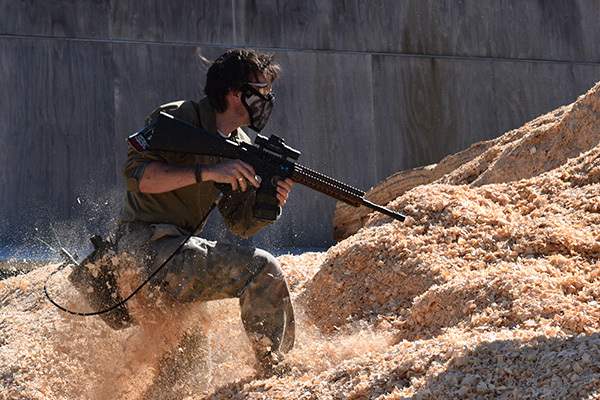 Airsoft is the fun mock-combat experience perfect for group events! 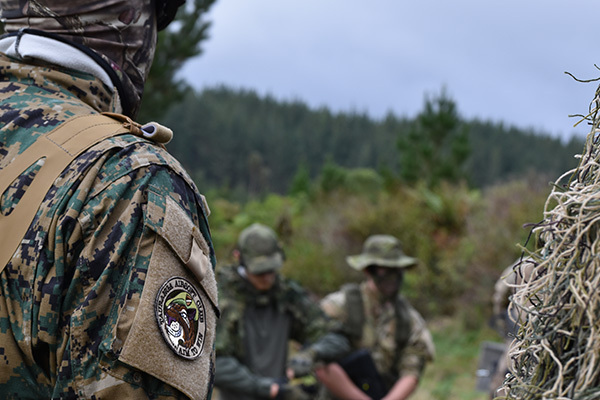 We even have dedicated Airsoft clubs for those keen to get involved in the sport. Airsoft is an action-packed shoot-em-up game similar to paintball. It’s a great way to have a blast with your mates – or meet new ones! Join in games with our local clubs. Play with and against experienced Airsoft players. 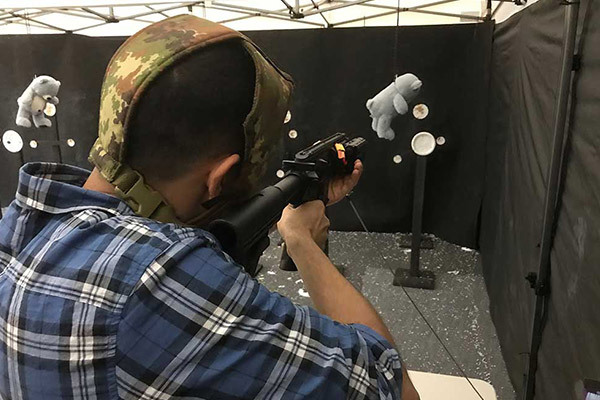 Airsoft Clubs are a great option for social fun. The best way to spend a Birthday, Stag Do, School Group, day with your mates or any other reason to have a blast. Check dates and book online below. Choose your own amount - Great for a birthday gift or a stag gift. 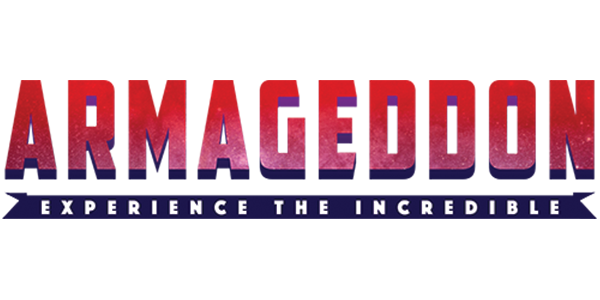 Apocalypse Vouchers can be redeemed online for Group Bookings. Apocalypse Airsoft is comprised of three groups who play and promote the sport of Airsoft. 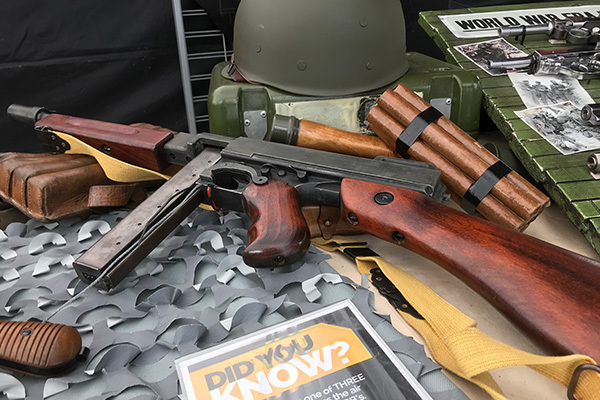 NZ Airsoft is a Tauranga based business set up by Airsoft enthusiasts to promote the sport online, at Armageddon Expos and Armistice in Cambridge events. 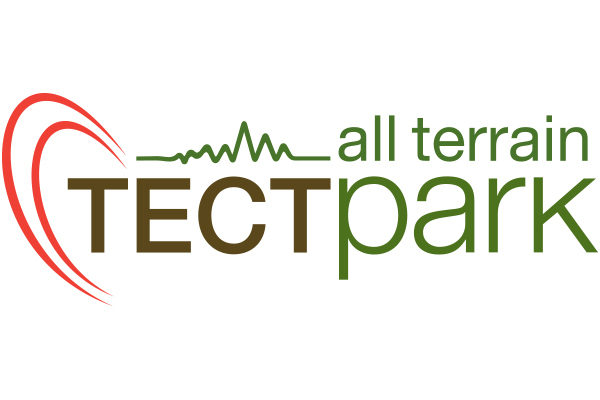 They support local clubs and contribute to the Airsoft developments at TECT All Terrain Park. 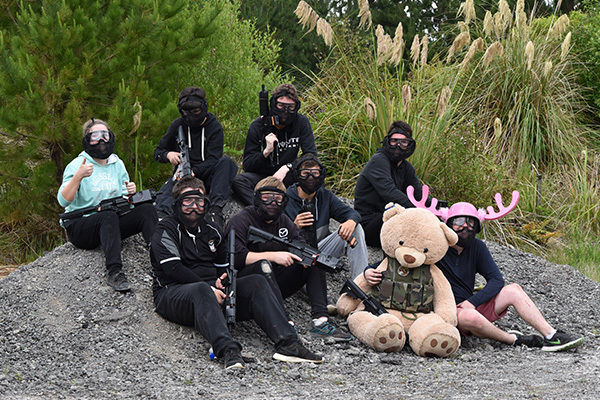 Tauranga Airsoft Club (TAC) is one of the oldest clubs in NZ. They hold 12ha of leased land at TECT All Terrain Park where they host regular Airsoft club game days. TAC also work with NZ Airsoft to help promote the sport at public events. 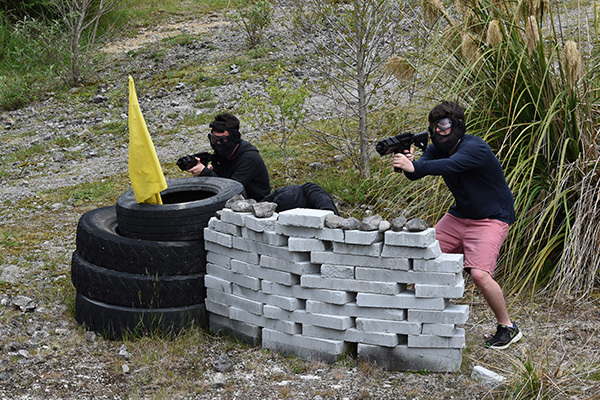 Airsoft Waikato Inc (AWI) play at several privately owned fields around the Hamilton/Cambridge area where they host regular club events. 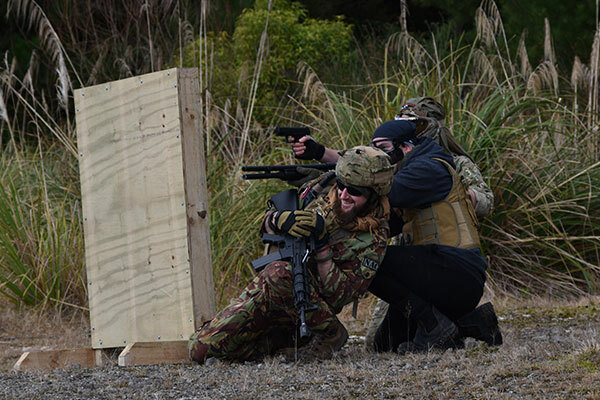 AWI also work with NZ Airsoft to help promote the sport at public events. Apocalypse Airsoft is pleased to work with the following organisations to promote the sport of Airsoft to the NZ Public. Featuring approx. 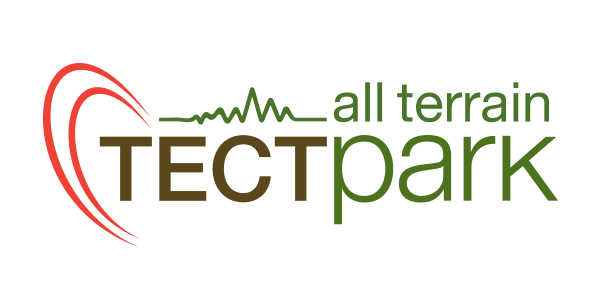 1650 ha of diverse land, TECT All Terrain Park is divided into zones, catering for the needs of the different users and the activities they undertake. There are places for quiet, active recreation like walking, horse-riding or mountain-biking and others for the noisier, more boisterous activities like motorcycling, target shooting and rally car driving. 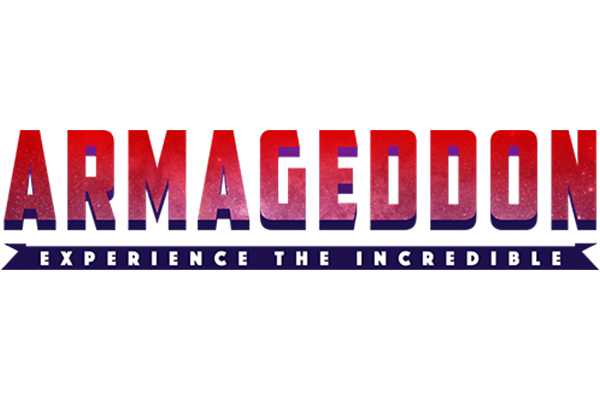 Armageddon brings together many aspects of pulp culture, including comic and anime artists, tv and movie stars, gaming and entertainment avenues. 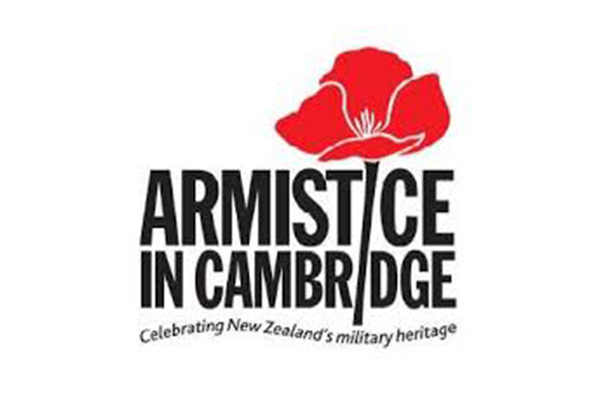 Armistice in Cambridge is the largest commemorative war event in New Zealand. As well as the official memorial ceremony at the Cambridge Cenotaph we have displays of militaria, tanks, trucks, weapons, uniforms, aircraft, boats, models and all manner of other displays. Visit the Apocalyse Airsoft booth at the upcoming expos and blast some targets in our awesome shooting galleries and timed ranges!